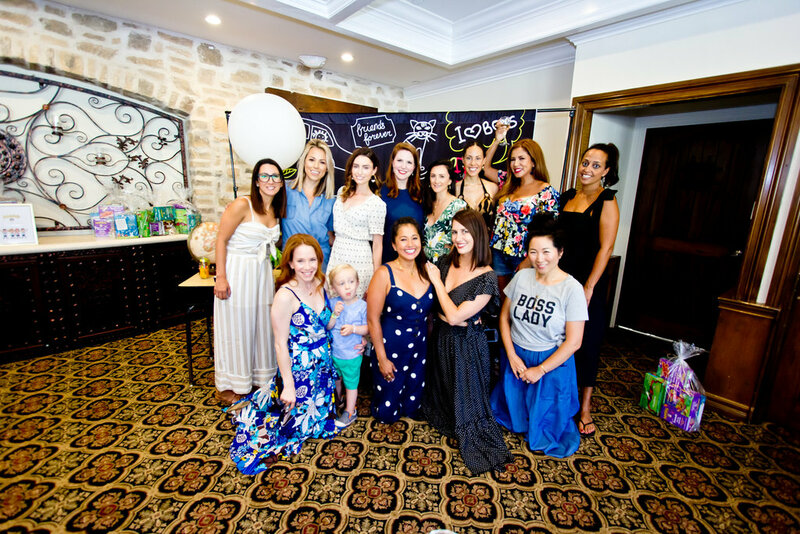 Last week A and I had the honor of attending an amazing back-to-school event with our friends The Millennial Mamas at the beautiful Westlake Village Inn. 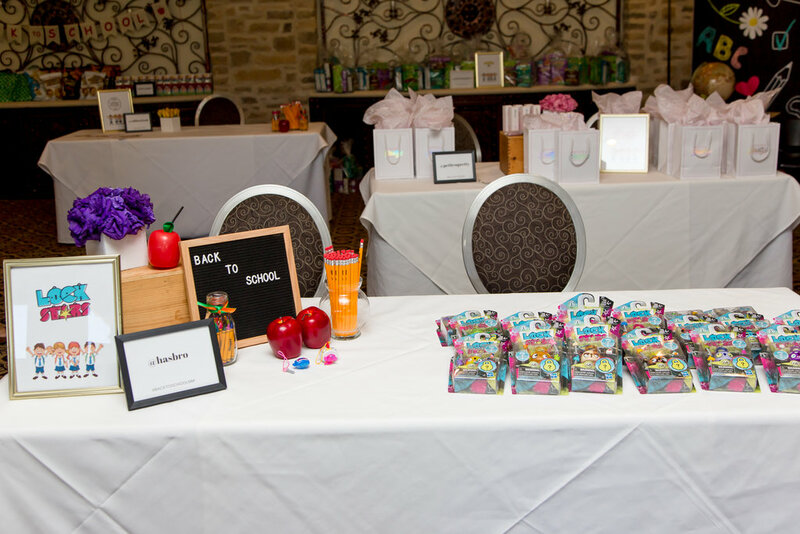 We were treated to an afternoon of pampering and gifting to get us ready for the new school year with so many amazing brands and products! 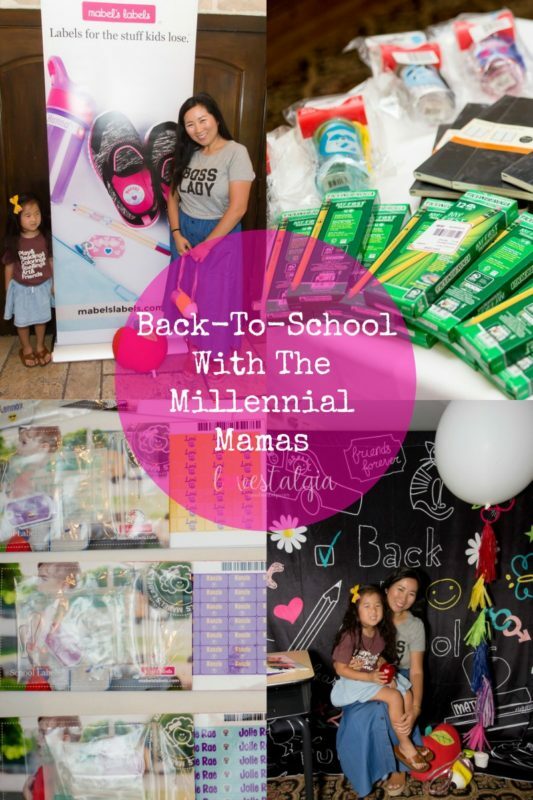 I had no idea that some of these products existed so I wanted to share them with you guys so that it’ll make shopping and getting ready for back-to-school easier! 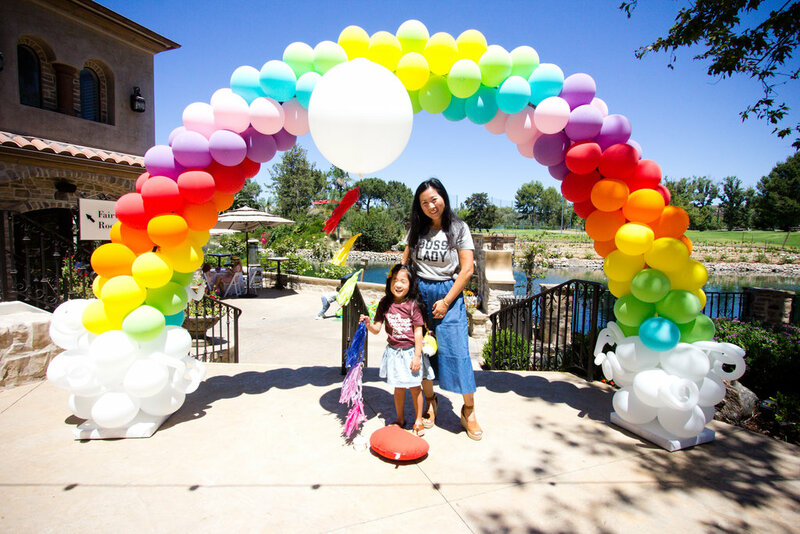 Jet.com has an everything you need for school and then some! 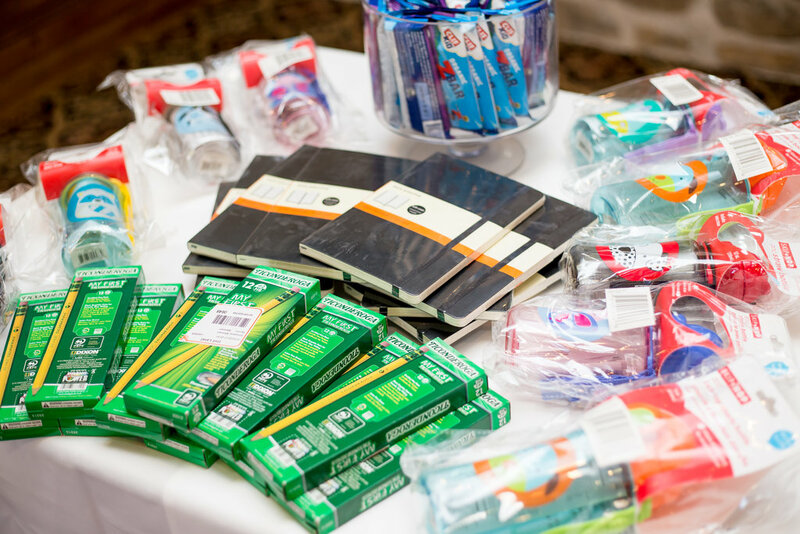 Whether it’s pencils, notebooks, backpacks or snacks- Jet has you covered! My sweet A was so excited to pick out some folders, binders and glue sticks from Avery. 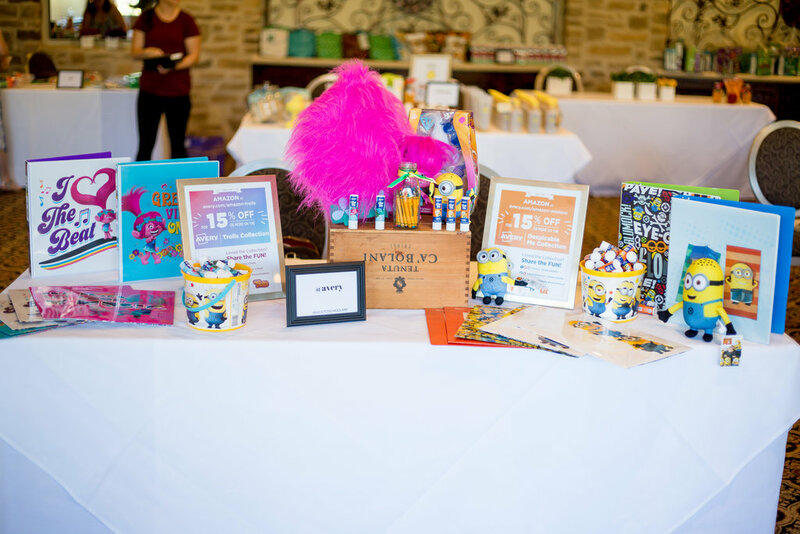 How cute are these Trolls and Minions folders and glue sticks! 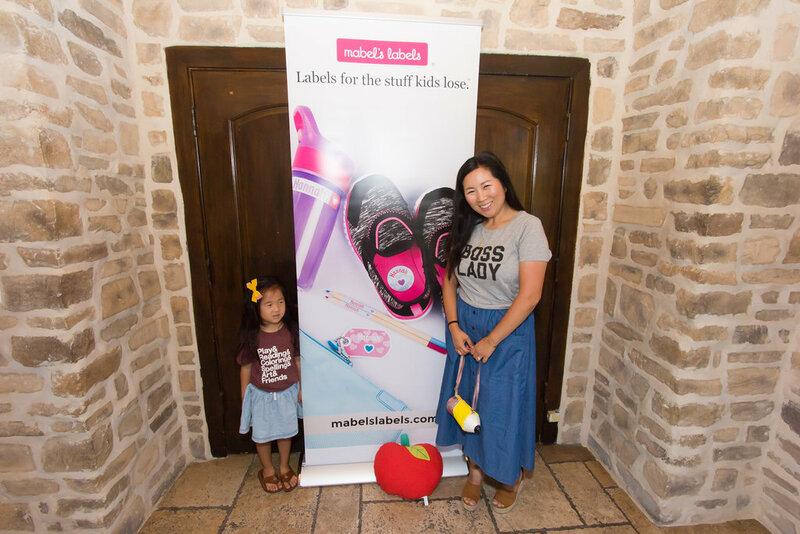 Have you guys heard of Mabel’s Labels? If you haven’t you’re in for a treat! They make durable labels you can use to label virtually everything! They even make labels for shoes to help teach your kids left and right! Their labels are 100% guaranteed and safe in the laundry, dishwasher and microwave! 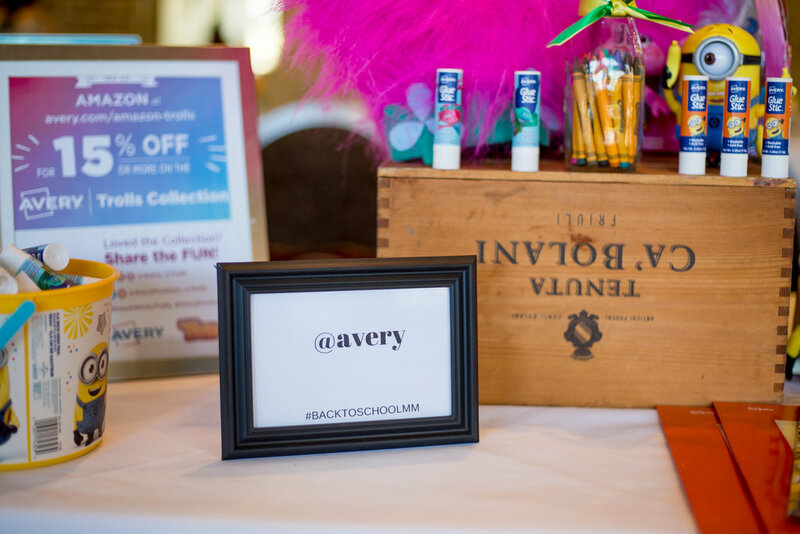 These are perfect for all your back-to-school labeling needs! 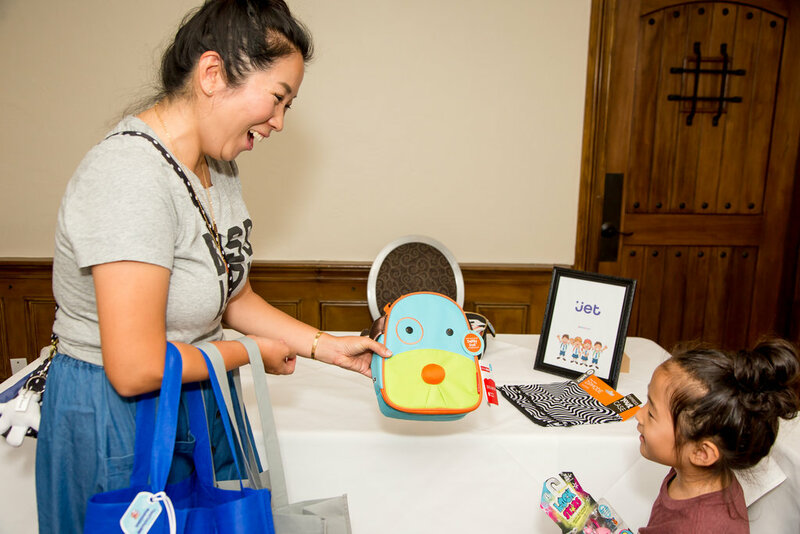 Sunblock is another must for back-to-school and Baby Bum has it! They also have great smelling lotions and washes to keep your kids squeaky clean and moisturized! I’ve always loved PopChips potato chips but didn’t know they had these two new types of snacks. One had ridges and the Nutter Puffs. I wish I grabbed more bags of them. 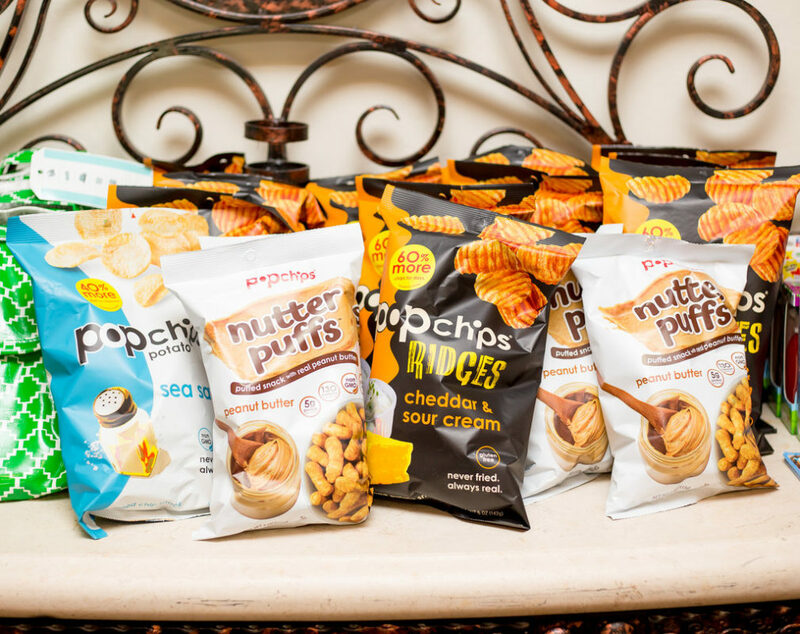 If you love peanut butter, you will LOVE the Nutter Puffs! 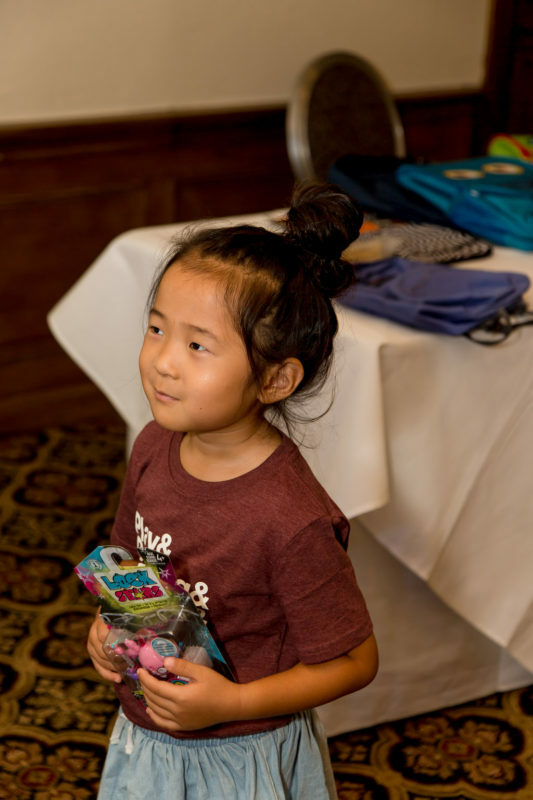 This is the first time hearing about Squeasy Gear. It’s a refillable food pouch that’s easy to fill, easy to clean, and can be filled with water or juice. It doesn’t leak and is easy to use! Where was this 3 years ago? But the amazing thing is that you can still use it for water or juice. Plus you can turn it inside out to put in the top rack of the dishwasher for easy clean up! AMAZING!!!! 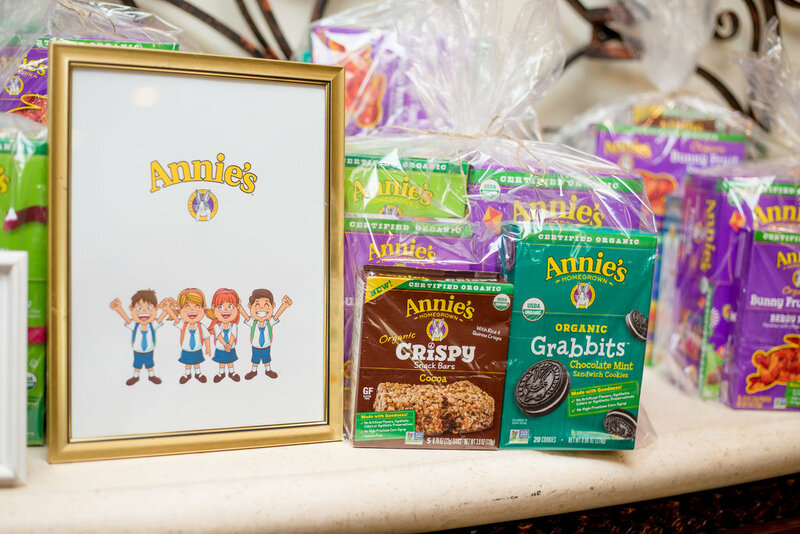 Packing snacks for back-to-school just got easier for us with all these goodies from Annie’s Homegrown! 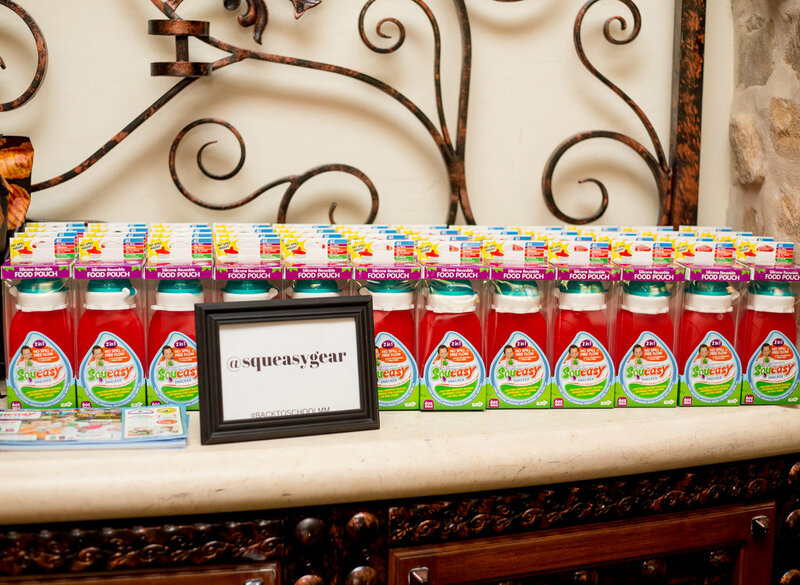 We’ve always loved their cheddar bunnies and can’t wait to try all the other yummy snacks! 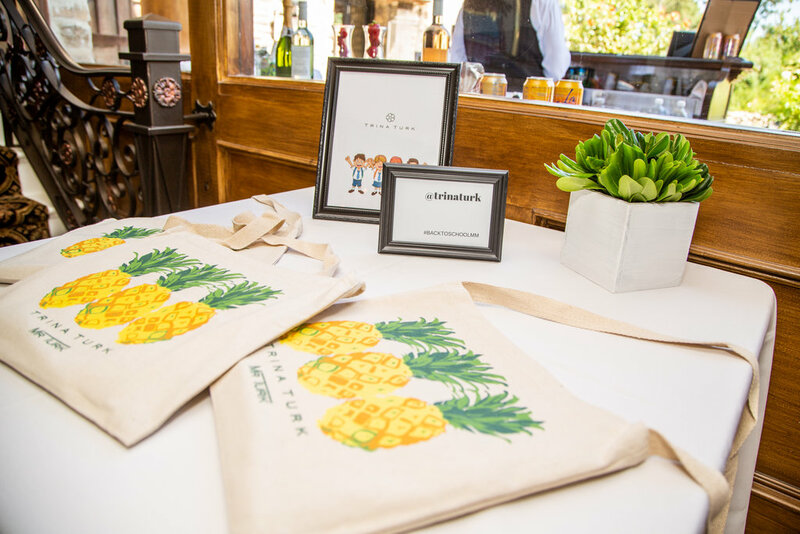 These cute lunch sacks from Posh Play are perfect to hold a variety of lunch bento boxes, snacks, and containers. 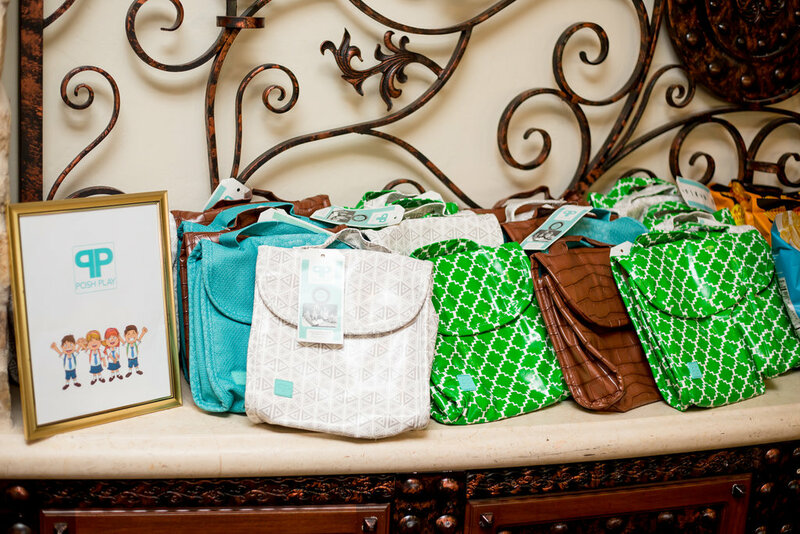 It’s made of faux leather, comes in a variety of colors and is wipeable inside and out. We also got gift certificates to try out Cali Flour Foods. They make cauliflower crusts and healthy foods. Can’t wait to try!! 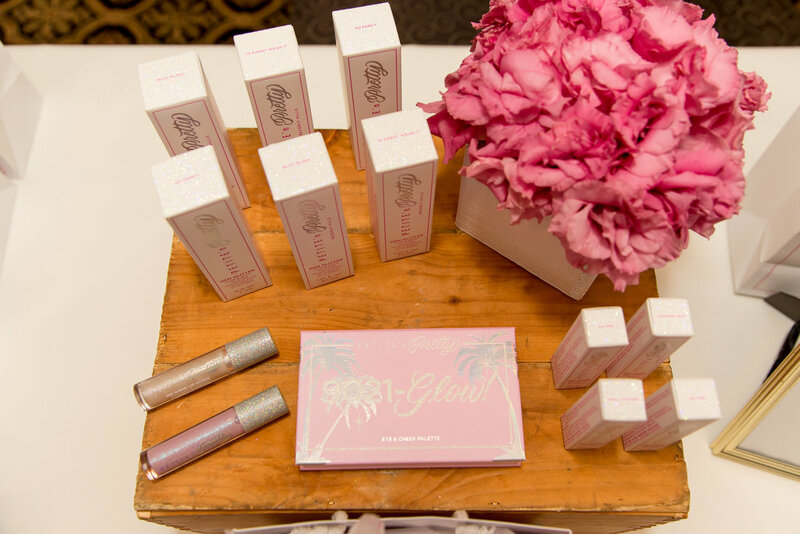 How cute is the makeup from Petite n’ Pretty! 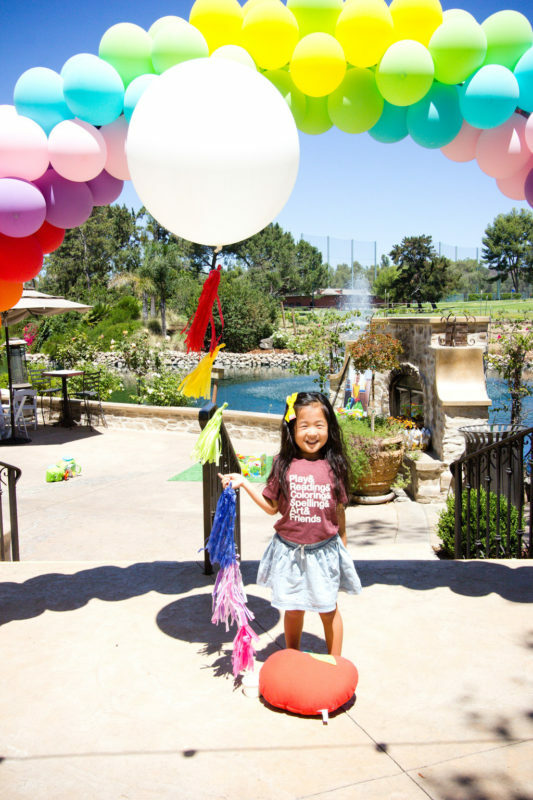 They are a makeup company for kids! Not only is the packaging so beautiful but their products are safe, cruelty free, nut free, gluten free, and made of high quality ingredients. My daughter is obsessed! Lock Stars toys from Hasbro are the latest “mystery” toys this season! Lock Stars are charms you can lock onto your backpacks, lunch bags, wherever. It comes with 2 keys and 2 charms and a mystery mini lock star. Kids can collect them all and trade with friends! So fun! Sunglasses are a must especially if you live in Southern California. 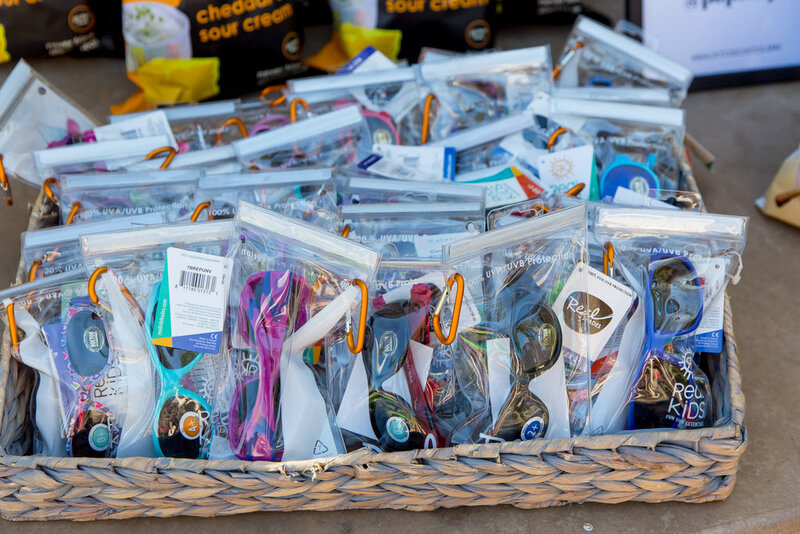 These sunglasses from Real Kid Shades come in a variety of styles and colors. I also love that it comes in a case with a carabiner clip to so you don’t lose it! 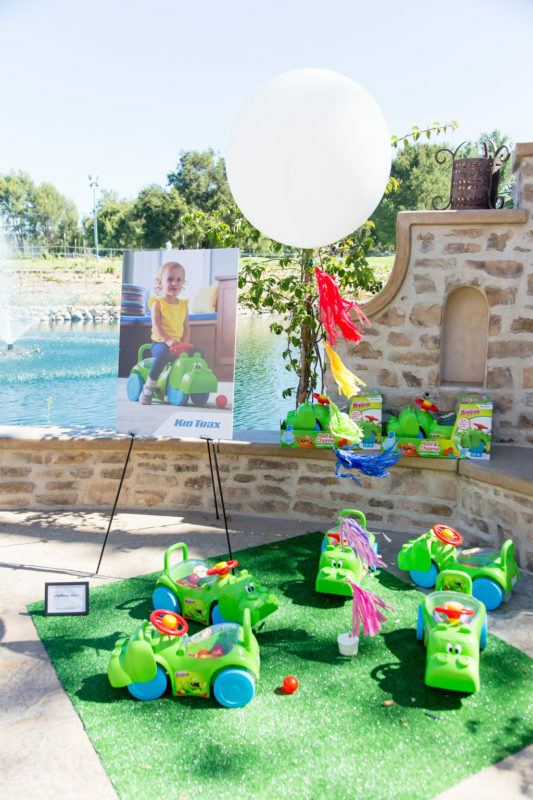 These cute toys from Kid Trax are perfect for young kids to develop their gross motor skills. They also have other award winning battery operated ride-on toys for older kids! So fun! 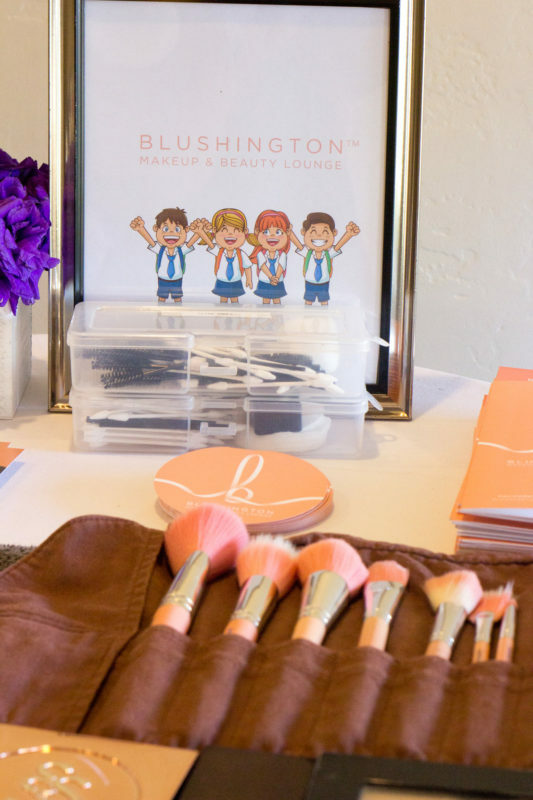 Busy moms barely ever get to pamper themselves so I was thrilled to get my makeup touched up by Blushington! 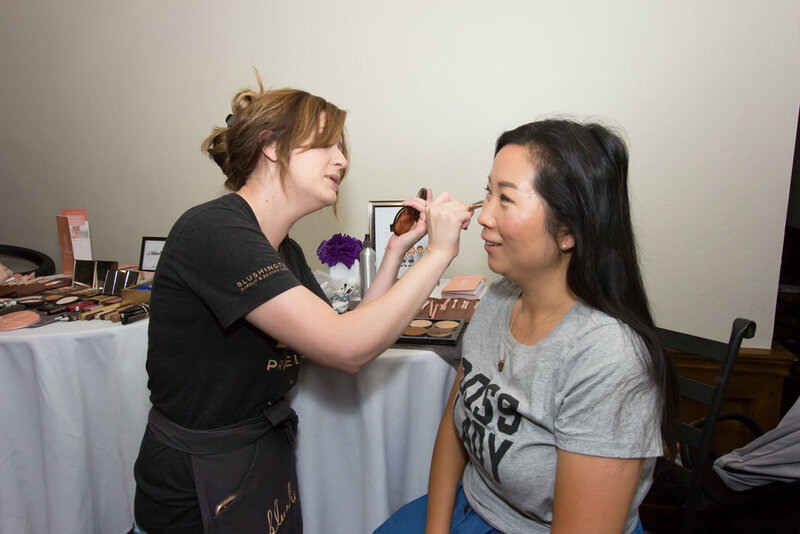 They are a makeup and beauty lounge with three locations in Los Angeles for all your makeup needs! 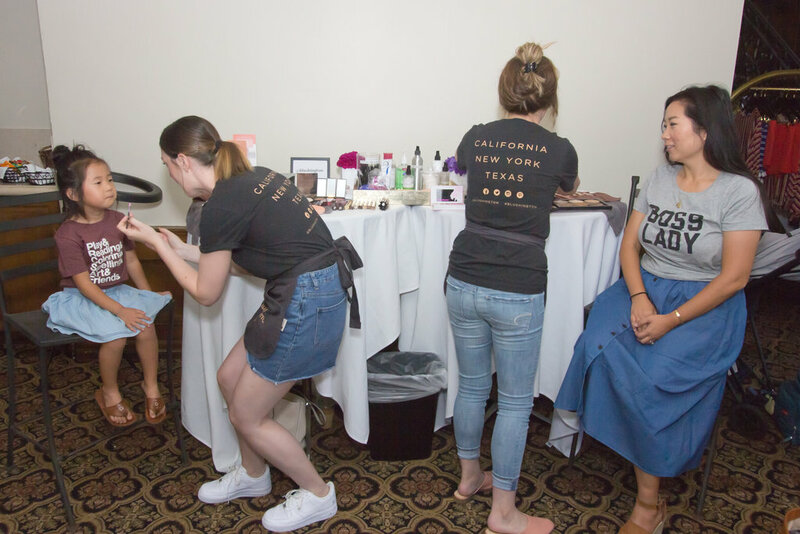 They even launched a Blush On The Go service where a Blushington makeup artist will travel to you to get your makeup done! 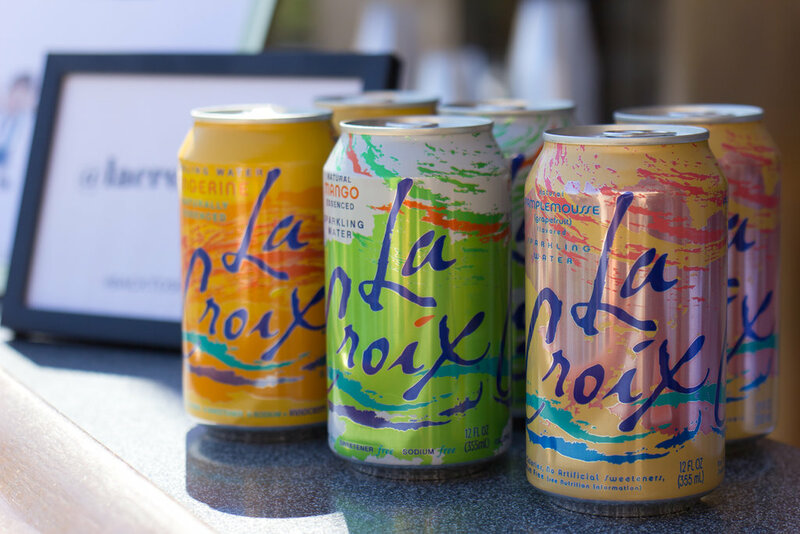 Everyone loves LaCroix water and for good reason. They have just the perfect amount of fizz and flavor to quench your thirst! 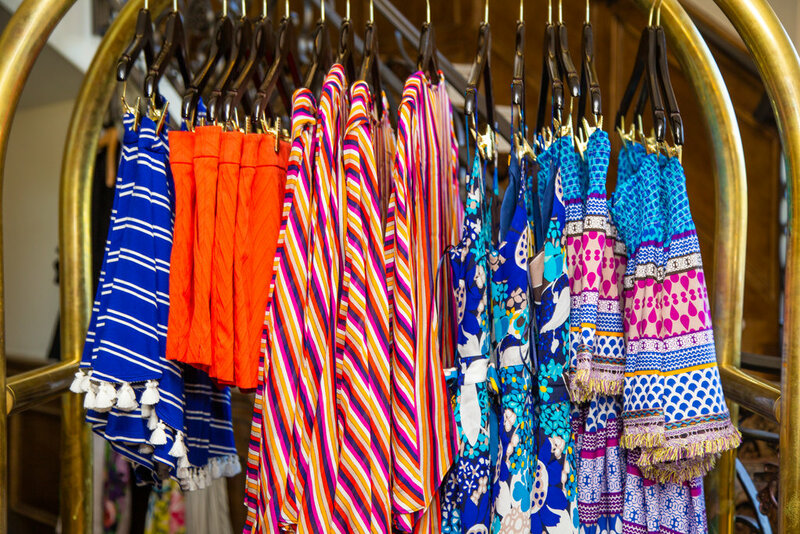 We were also able to get some cute planners and try on clothes from Trina Turk! 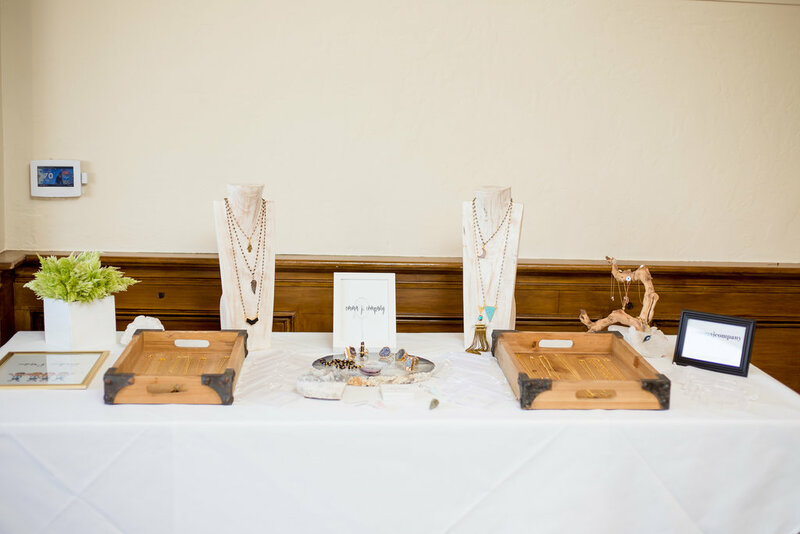 One of my favorite things was being gifted a piece from Emma J Company jewelry. My daughter picked out a cute necklace which will go with so many fall outfits! 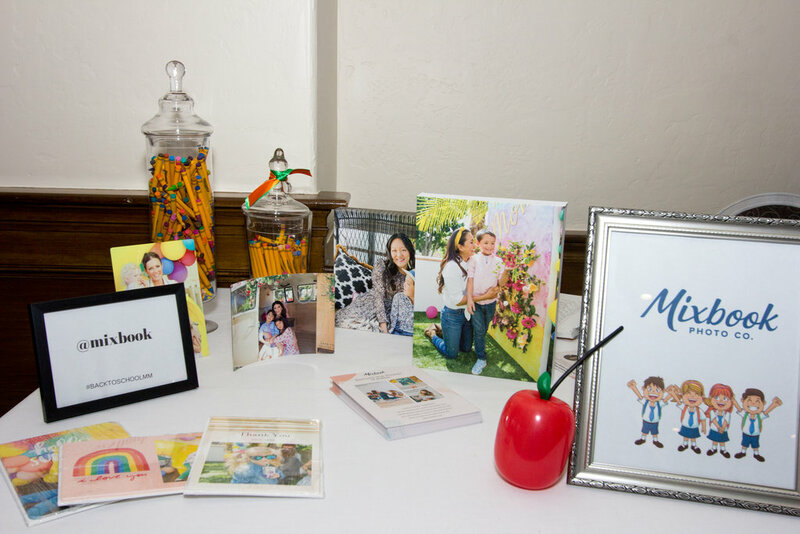 Mixbook is such a great company for all your photo needs. 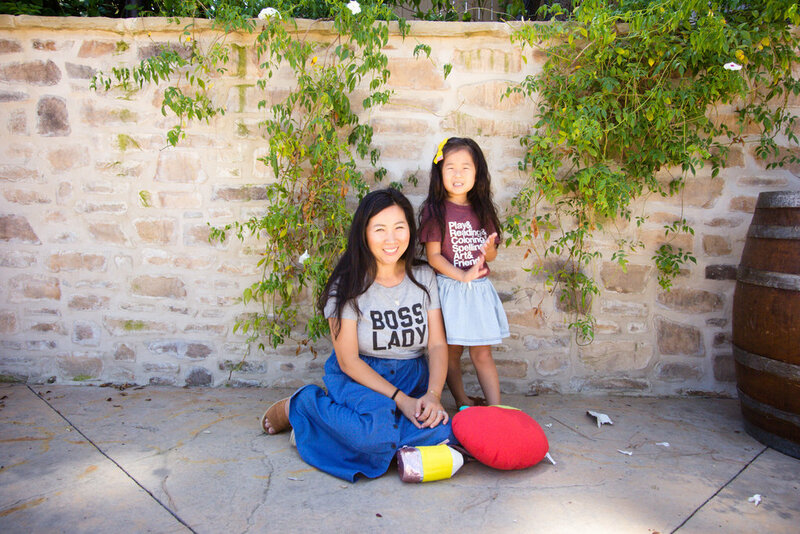 They’ve got your covered whether it’s photo books, canvas prints, or holiday cards! 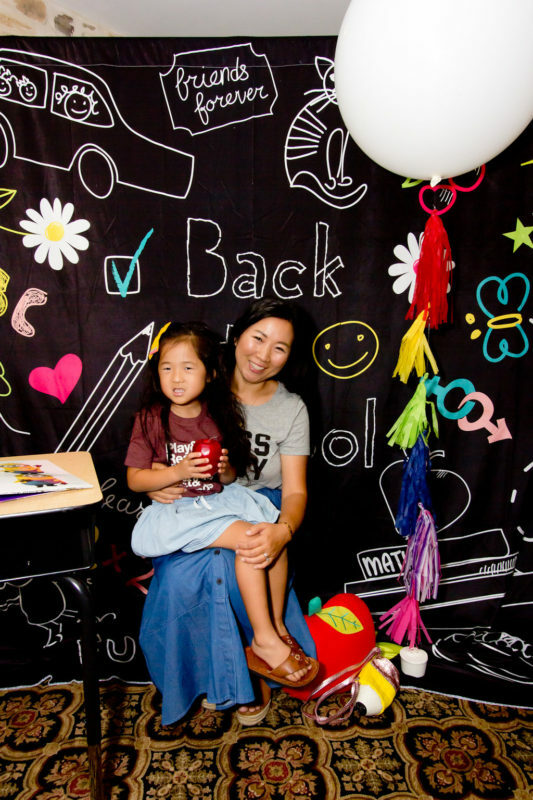 Thank you so much The Millennial Mamas for also providing us a cute photo session with Ographr! 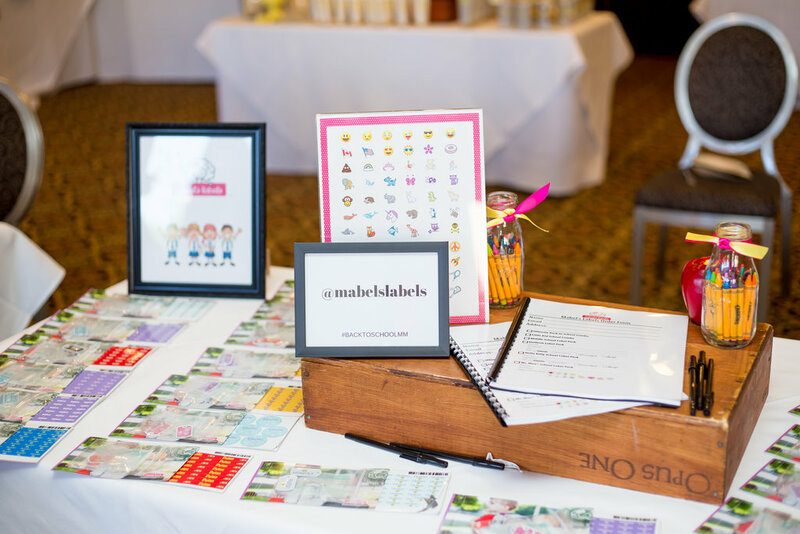 Also a huge thank you to Mabels Labels for sponsoring this event at the beautiful Westlake Village Inn. 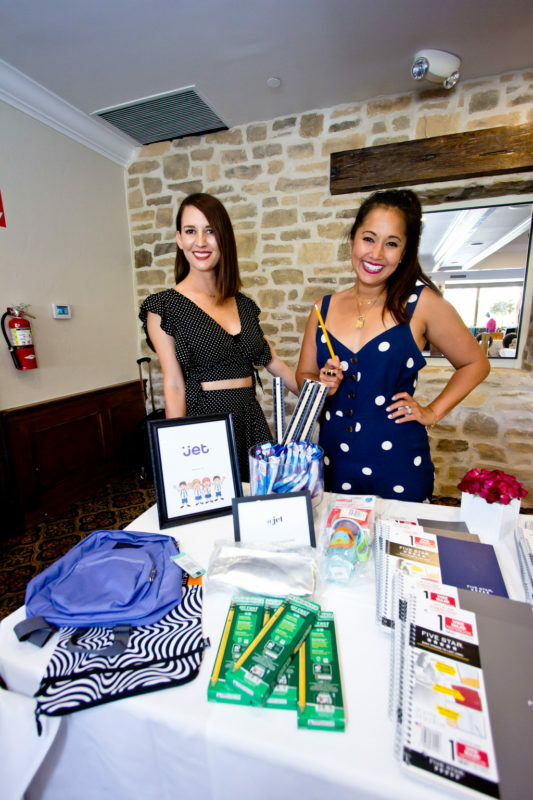 We had an amazing time and feel so ready for back-to-school with all these wonderful products and resources!